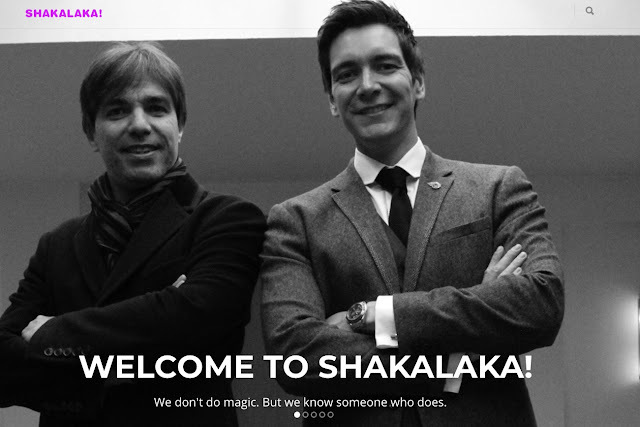 When in Bruges... | Shakalaka! ...be sure to check out this little hidden gem in the gastronomical constellation. 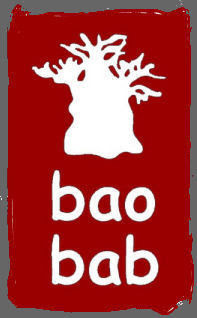 Bistro Baobab (www.bistrobaobab.be) offers South African dishes the way they are supposed to be. Last Night we invited our South African guest and she has indeed confirmed the authenticity of the place and what they serve. In short, the food is great, the atmosphere is easygoing, the hosts are wonderful and the wine is excellent. What more could you possibly wish on a night out?